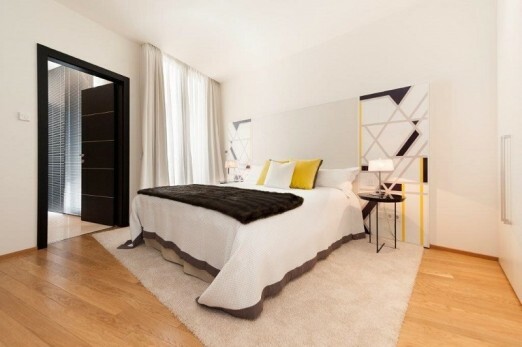 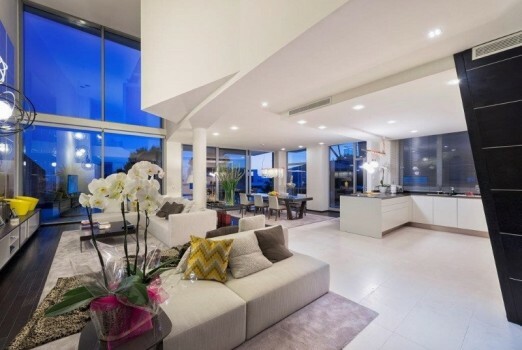 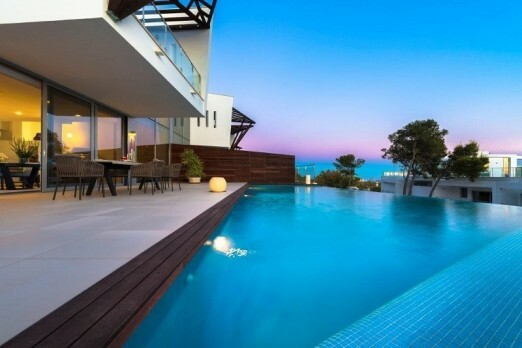 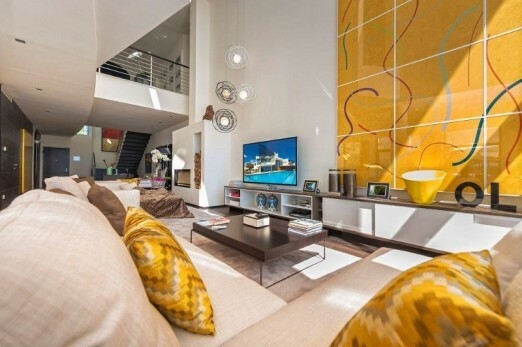 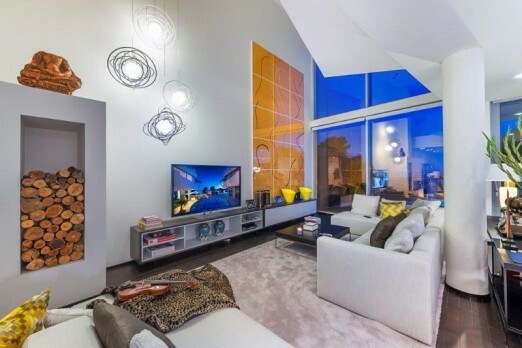 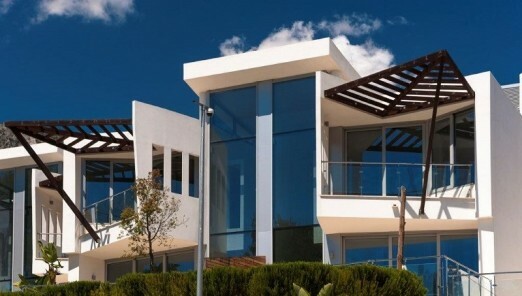 Superb contemporary houses located in a fantastic new luxury development in the style of Oriental Architecture. 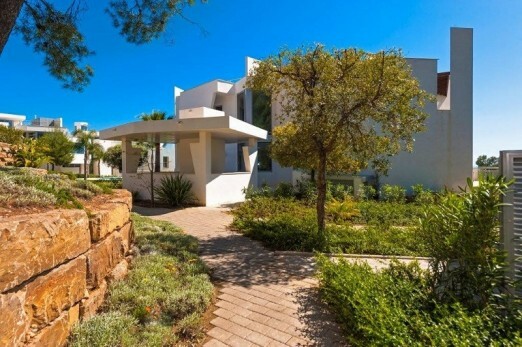 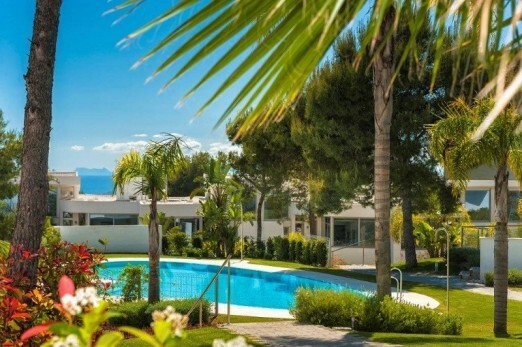 Situated on the edge of natural parkland in Sierra Blanca with protected pine forest and enjoys stunning views of the Mediterranean sea and mountains behind. 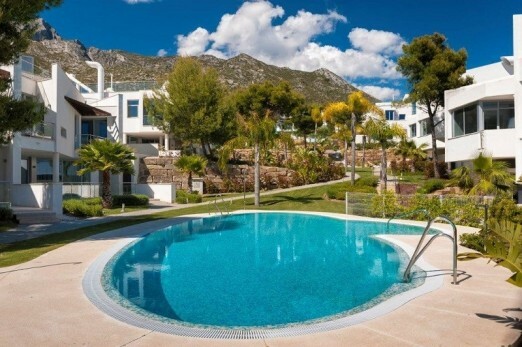 Extra large accommodation and open design enhancing with top of the range specifications including whirlpool tub, Italian designed fitted kitchen, storerooms, garage space, two outdoor private swimming pools, gym, indoor pool, saunas, turkish baths, showers and changing rooms and beautiful landscaped gardens with water features. 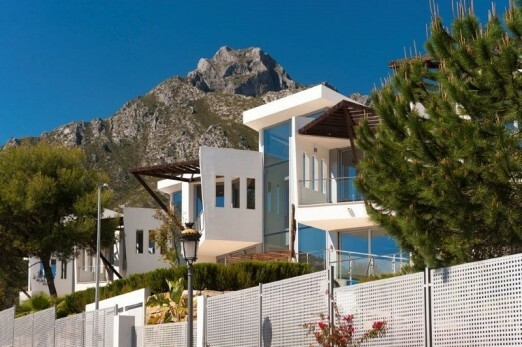 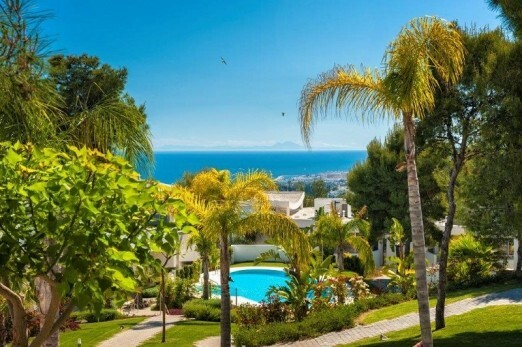 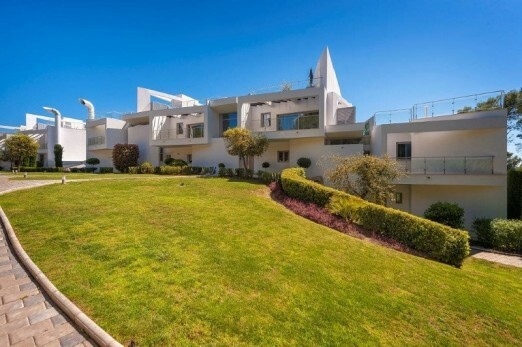 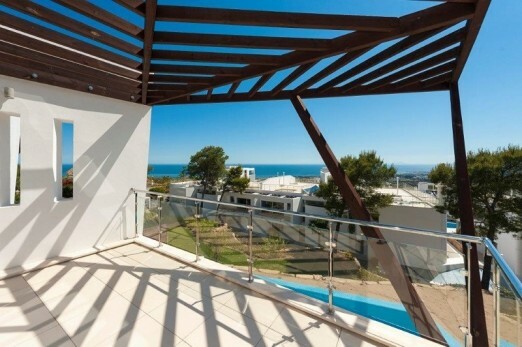 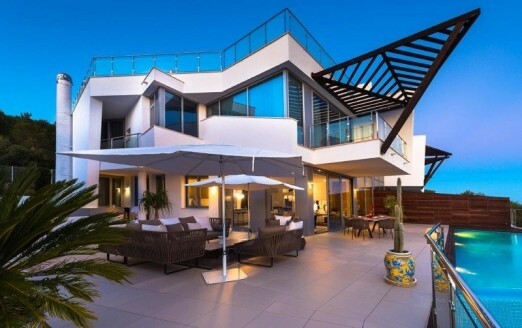 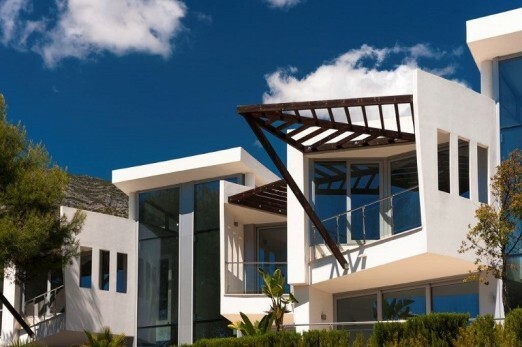 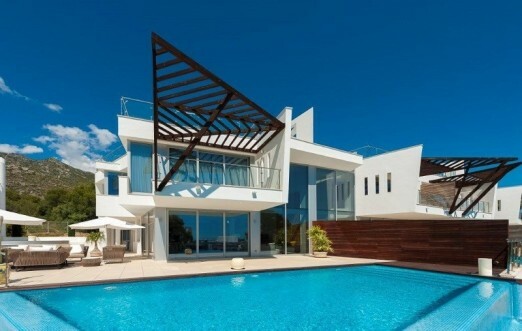 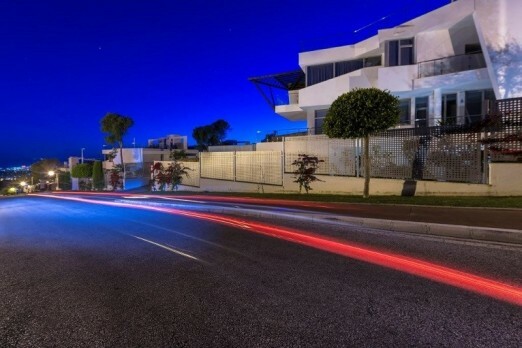 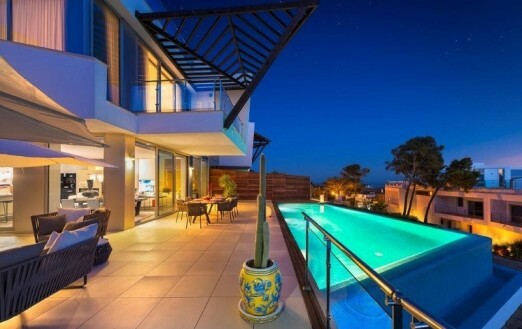 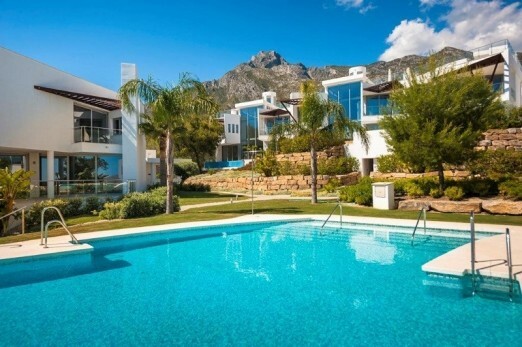 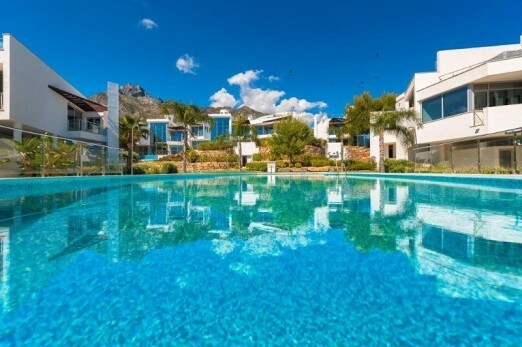 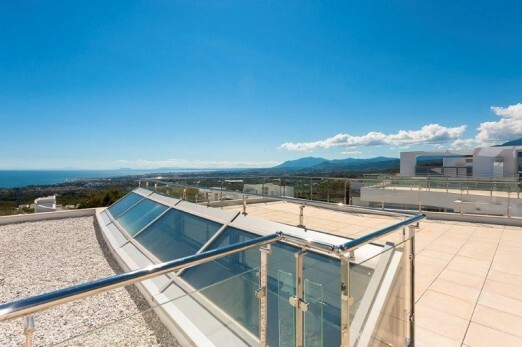 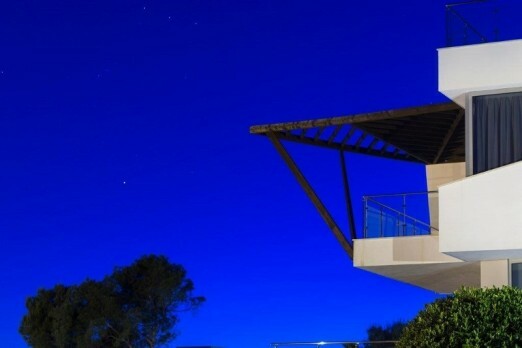 A secure gated urbanization in an elevtaed position of Marbella and 5 minutes from Puerto Banús. 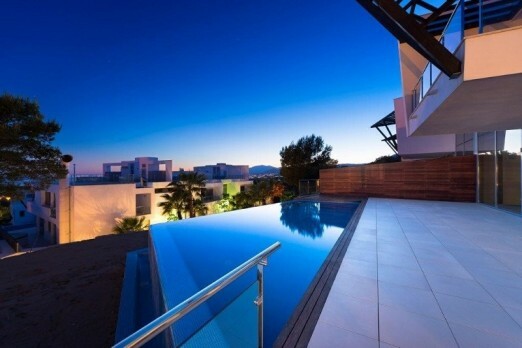 © Copyright 2011-2014 Property Quest International.